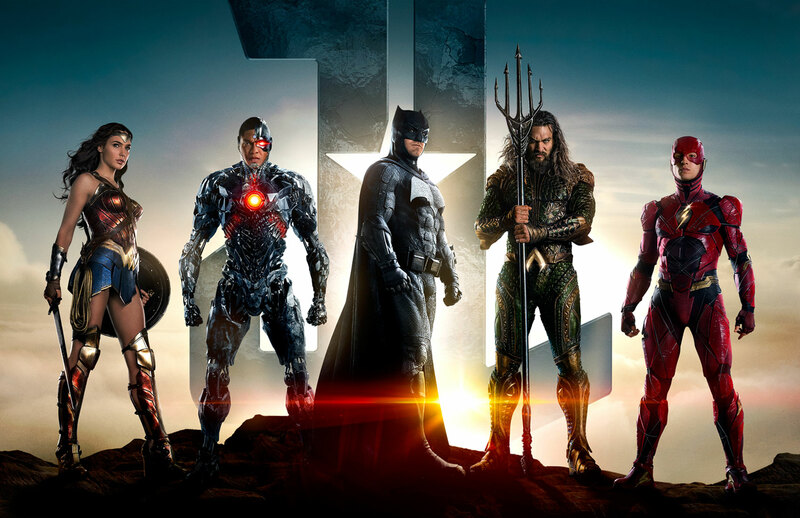 The heroes of the DC universe finally unite on the silver screen for Justice League but audiences and critics have been lukewarm on the big superhero team-up so far. 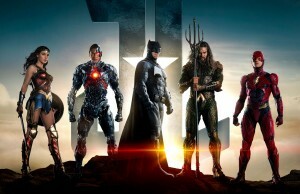 Does Justice League represent a promising new direction for the DC film universe or a last gasp? Ben Flanagan and Matt Scalici give their thoughts!